Tomorrow is the big day. 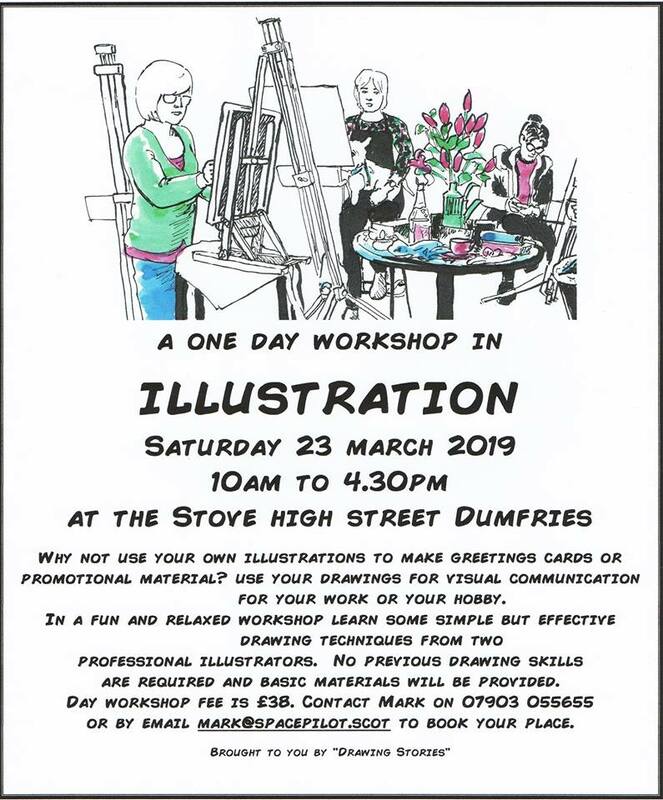 We are taking over room 2 at The Stove in Dumfries High Street and making it into a comic and illustration factory. You can sign up on our Facebook Event. 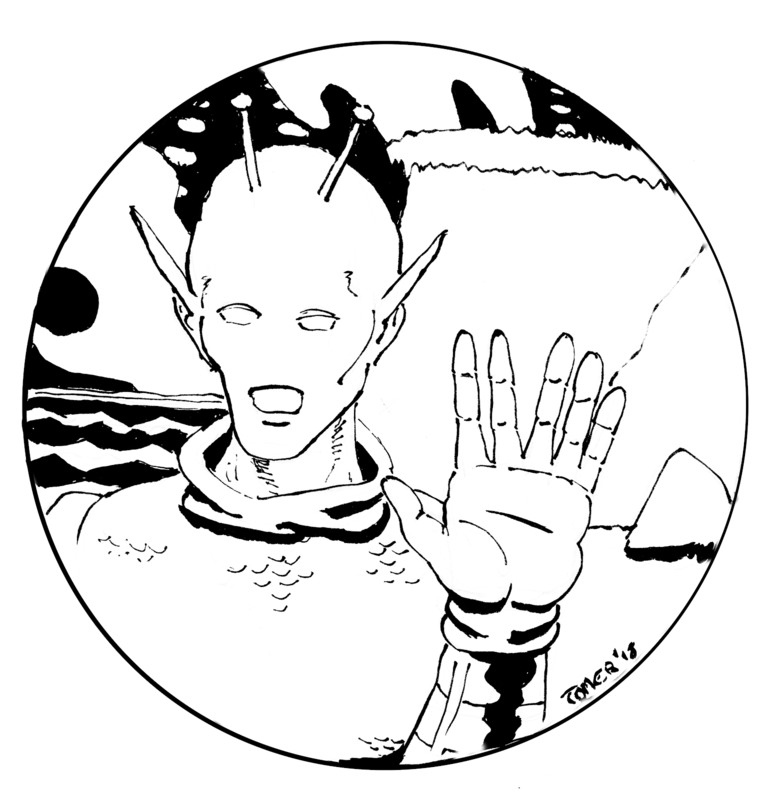 A spin-off from last year's Drawing Stories. We're trying it out as a one day event which might suit the folk who can't commit to a full run of evening classes. 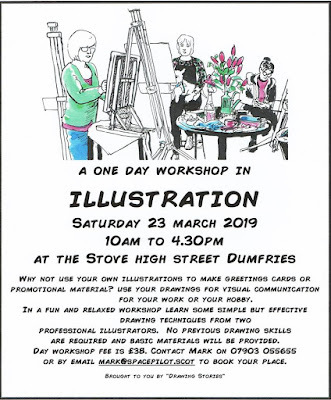 Taught by Mark Toner and Steve Pickering, illustrators from Shoreline of Infinity magazine, this day workshop will cover basic drawing skills where needed and aims to have all participants creating a fully illustrated work by the end of the day. It runs from 10am to 4.30pm, costs £38 and it would help us if you'd sign up here to give us an idea of numbers. Under 16s must be accompanied by a supervising adult (or why not take the course too?). It really came together this time. We now have a very good package for a day's drawing entertainment. We also have a new artist's game which we may introduce to the Yellow Door in the Autumn. 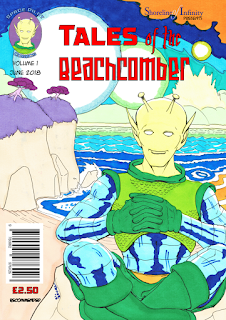 Everybody wants to learn how to draw comic book characters. The secret to doing it well is actually much simpler than you would think. All you need is a certain kind of paper. Is that the secret magic paper we're not allowed to tell anyone about? Sign up for eMail posts. © 2018 and 2019 Mark Toner. Powered by Blogger.